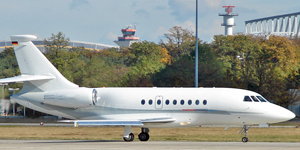 Air Charter Advisors is your source for private charters, jet cards, and business aviation services on the Dassault Falcon 2000, a business jet from the French aircraft manufacturer Dassault Aviation, and a key member of their line of Falcon business jets. 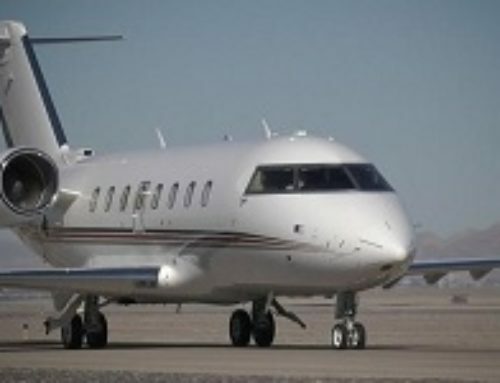 The Falcon 2000 was first introduced in 1995 and designed as a slightly smaller twin-engine version of the Falcon 900 tri-jet, offering large cabin comfort and transcontinental range for up to 12 passengers. 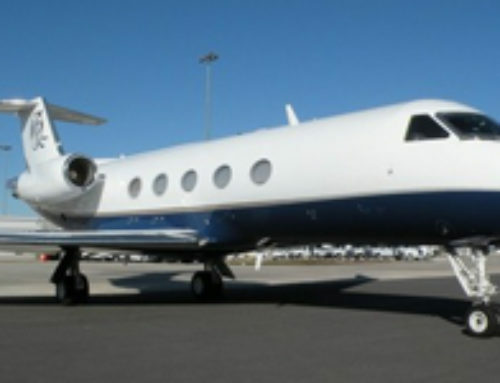 It’s also known as the F2TH when tracking private flights on the aircraft. 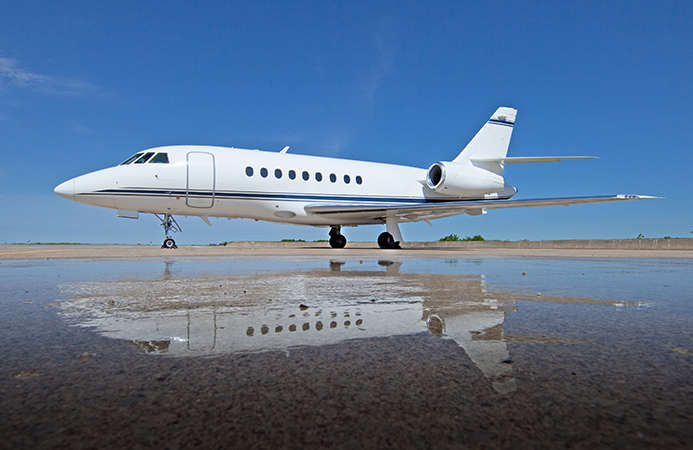 Offering one of the widest cabins available with heavy jet charters, the Falcon 2000 is incredibly comfortable. 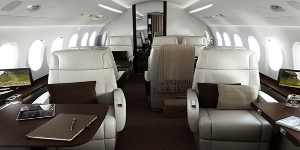 The cabin features luxurious club seating for four, plus two individual seats and a three-person divan. 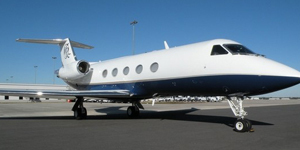 There is also a full service galley and a private lavatory and dressing room. 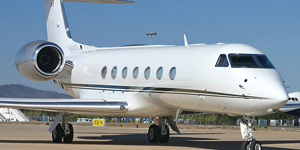 Get a FREE quote on a Falcon 2000 business jets for you next flight by calling Air Charter Advisors. 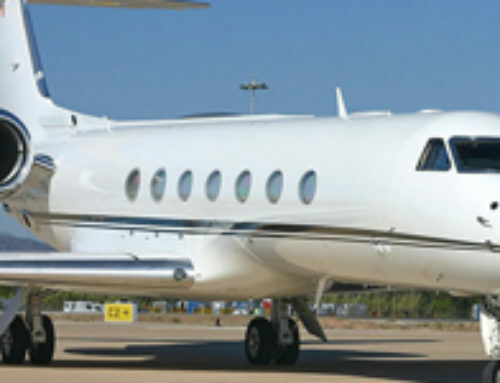 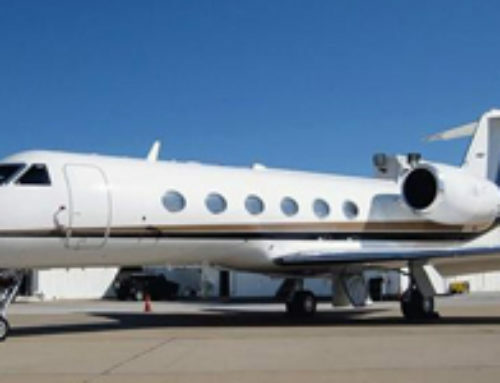 Our network of approved vendors places thousands of private planes at your fingertips, including Dassault Falcon jets, with flights arranged in as little as 4 hours. 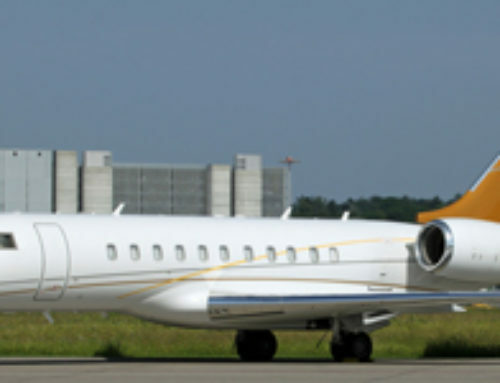 For pricing and availability on Falcon 2000 jet charter service, information on purchasing/selling a Falcon 2000 series private jet, or private jet card memberships on large cabin jets, call us at 1-888-987-5387 (JETS). 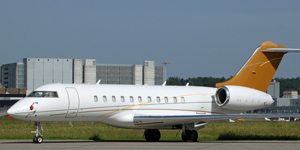 Hourly charter rates for the Falcon 2000 will vary based on several factors, including year of make, and interior upgrades and modifications. 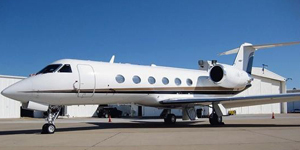 Details below may also vary based on individual aircraft models. 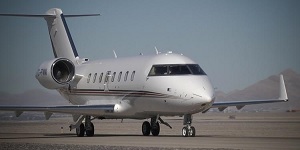 For availability and hourly rates on hiring the Falcon 2000, or acquisitions, sales, fractional ownership, and jet card membership info, call us at 1-888-987-5387.